Here at MARAND, we ensure that your events with us are worth reminiscing so we've provided several packages for your convenience with a stress free preparation. Leave the worries up to our skilled & well trained staff. We provide our clients with the most delectable dishes at the lowest possible cost through themed food to suit your taste. Ceremony and Reception by the beach and garden is another unique style in cherishing the moments and memories with your loved ones. We at MARAND hope to celebrate life’s smallest joy to biggest events with you. All of us will continuously work to make Marand Resort and Spa become a greater place for new memories of celebrating birthdays and parties that we still have yet to make. Is it a fun, fab and fuss-free party you seek for your child's birthday? Look no further. 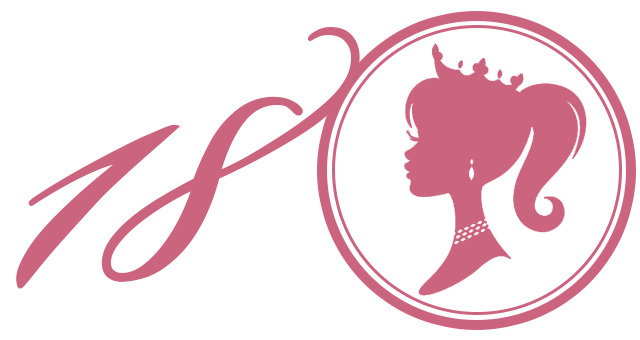 Here are several themes & packages you can choose from. It only comes once... So make it special at 18. Share your most memorable moments and experience every point of time here at Marand Resort & Spa. 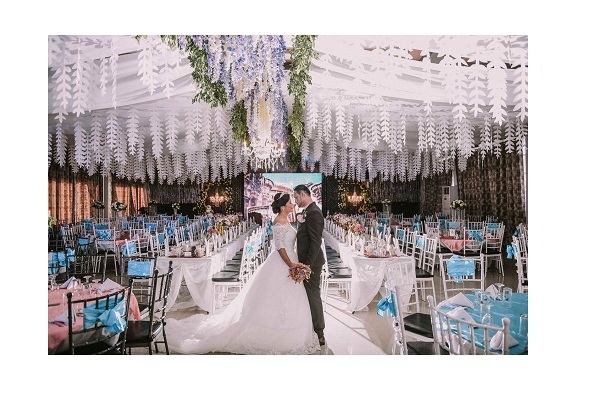 Bohemian-themed debut or a beautiful garden yet elegant style as you turn 18 at our venue. Business meeting package promises to provide our business guests with superb value and complete amenities necessary for a successful and efficient meeting presentation. 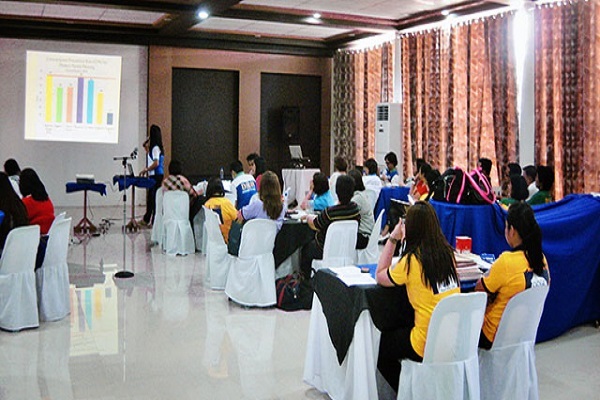 Spend your government and corporate seminars at our resort for a more conducive ambiance. All are busy in the work place, but we have team building programs so we can unite teams as one and achieve organizational goals. 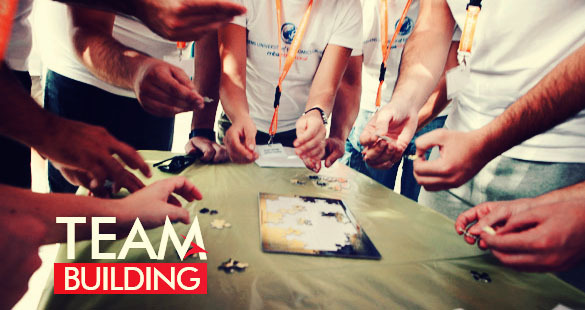 Our team building exercises aimed at helping your company succeed in it's aspirations, themes, goals and objectives. Our facilitator's would be more than willing to assist you in your direction.